Or are they citizen journalists, bloggers, or other influential personalities? What about entrepreneurs and business owners who use social media; are they the modern communicators? 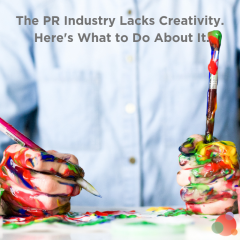 Traditionally trained professionals in PR and marketing fit the definition. However, because social media gives everyone a voice and a platform, and every company has the potential to be a media company, consumers may look at modern communicators differently with a new set of expectations and preferred practices. Regardless of your education, training, and experience, modern communicators are storytellers, brand reputation managers, truth seekers, integrity reminders, relationship builders, pursuers of knowledge, and mentors. In a quickly changing landscape, businesses must prepare for advancing technology, media channels are proliferating, and customers are demanding better experiences. They have to be armed and ready with answers and actions to address pressing questions and issues. As a result, modern communicators must continuously sharpen their skills to communicate effectively in a business environment. Asking questions, engaging in more discussions, and being curious are great ways to start. The year 2018 marks my 30th anniversary in PR and marketing. From the time I started, as a young, energetic communications student all the way until now, I’ve asked, and I’ve answered many questions about changing media, advancing technology, and the best ways for businesses to communicate effectively to their internal stakeholders and the public. 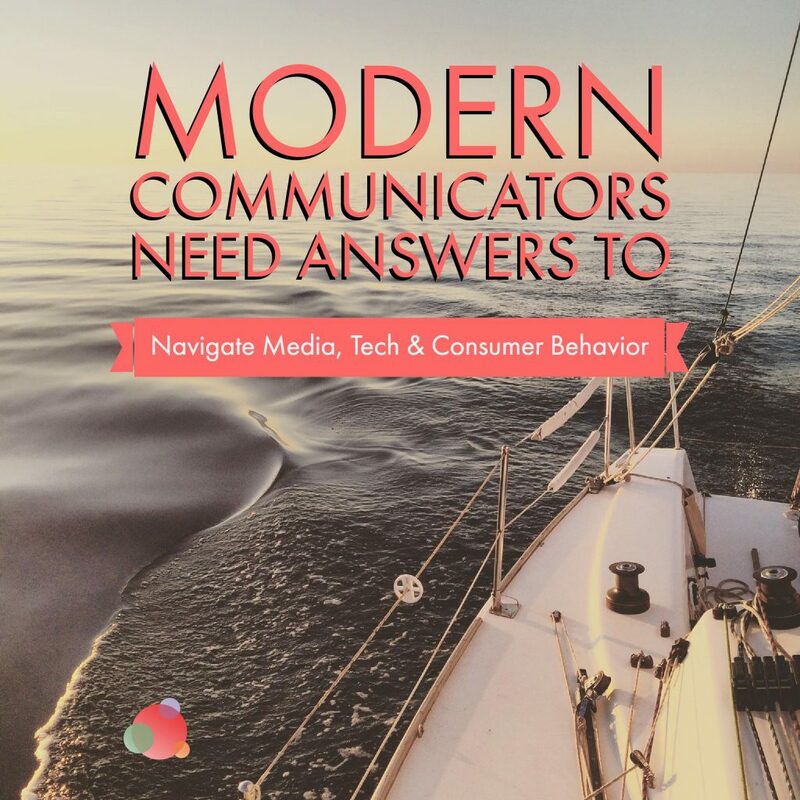 My book, Answers for Modern Communicators: A Guide to Effective Business Communication, which will be published by Routledge on October 4th, addresses more than 150 pressing questions for modern communicators and what they need to know. I share the knowledge I’ve learned over a long and rewarding career. 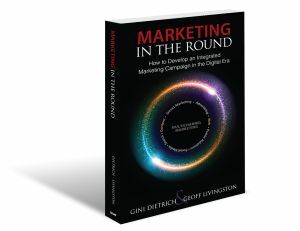 I’ve also invited many of my smart marketing friends, who are experts in their fields, to share guiding principles and what has helped them advance their careers. Stories in the book focus on valuable lessons; many of them reflect successful choices and other highlight missteps. After all, if you don’t make mistakes, then you can’t learn from them. Either way, the answers underscore critical areas and practices that guide the modern communicator. Modern communicators are ready for the opportunities and challenges of everyday businesses operating in a global landscape. Whether your business is local, regional, or has a worldwide audience through social media your communication goes beyond the city, state, or even your country’s border. As you operate in this global environment, regardless of the advances you see and the changes you navigate, your core principles should be constant and guide you. For instance, ethics, trust, accuracy, accountability, and your reliability and honesty remain at the top of your priority list. At the end of the day, if you continue to practice the essentials, regardless of the changes, your integrity and credibility will remain intact. Relationships are at the heart of communication. You’ll always find new ways to connect with people, interact in different communities, create impact, and grow your relationships on a much deeper level. This year is Facebook, Twitter, Snapchat, and Instagram. But who knows where you’ll take communication and technology engaging in the communities of the future. The Internet of Things (IoT), Augmented and Virtual Reality, and Artificial intelligence lead us into new territories with different experiences. Regardless, future relationships are based on what people experience with you. And also what they expect from you every time they interact with your brand. As a modern communicator, your social media participation plays a major role in expanding your digital footprint. It’s one of the best ways to share compelling stories and to engage audiences who demand real people show up to their conversations with helpful information. Modern communicators are born tech testers who love to explore social media and any technology. They push themselves out of their comfort zones and embrace new ways to engage through various channels. At the same time, modern communicators quickly learn where it makes sense to participate as acknowledged community members vs. where it’s best to listen and share less. A big area of focus is content and the media mix. Paid, earned, shared, and owned (PESO) help you take your stories to new levels and reach people in the different places they congregate. Yes, content is still king and rules the media landscape, although distribution is a close second. 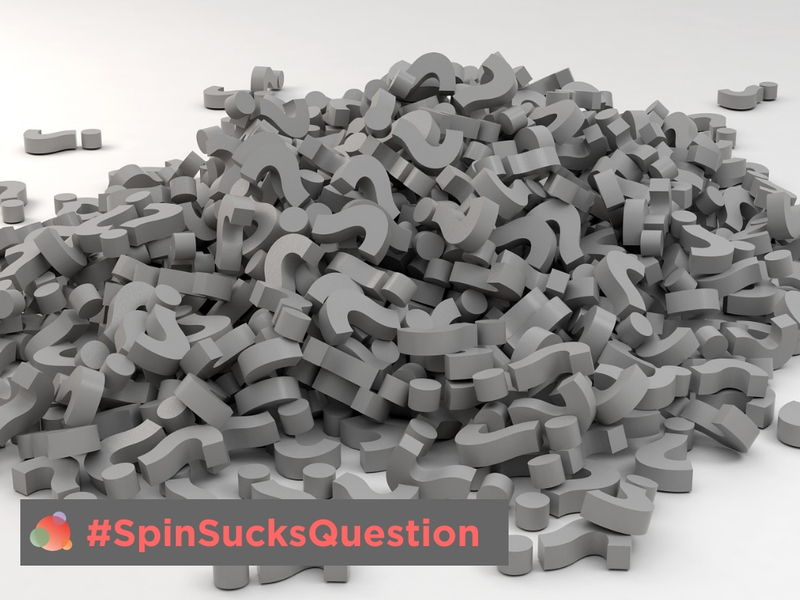 If you can’t figure out where to reach your audience, then why bother creating the content in the first place? 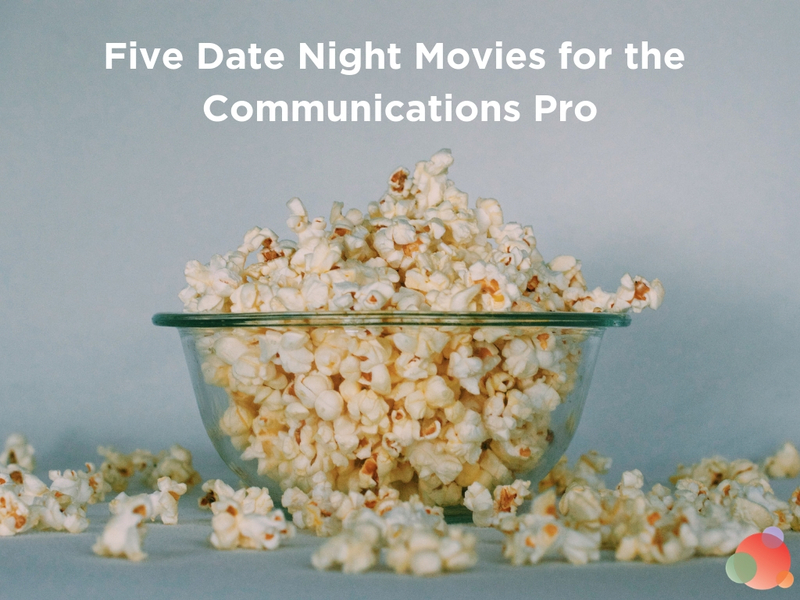 Modern communicators also realize people want to be involved in your content initiatives and the building of their favorite brands. When there’s personal investment, there’s more interest and action. Crowdsourcing and co-creating are familiar terms. While you’re ramping up your stories and the places where you share, you’re also opening up the floodgates to no shortage of opinions and judgment. There is no taking back what you say, only accounting for what you’ve said. The do-over doesn’t exist, and modern communicators realize this quickly. Because perception is different for everyone and the reach of a social network is vast, your commitment and focus on brand reputation increases. But, it’s not just the words you communicate, it’s your actions. The good news is the bank of trust grows in the eyes of the public when you watch, listen, and respond to what people are saying and always do what’s in the best interest of all of the parties involved. The most recognizable brands in the world face adverse situations and issues that quickly arise. Not handling issues can have a large effect on how people feel and whether they remain your loyal customers. Brands make missteps all the time. The damage is a direct reflection of how they handle themselves before, during, and after the issues occur. Communicating with authenticity, accuracy, and honesty will keep your cup of good will, filled to the brim, with public confidence. Accountability and proving value has been the communicator’s challenge for years. Modern communicators know that proving business value takes work, including detailed strategy and planning with precise goals and objectives. The science part of your role is just as important as the art of your storytelling. Accountability is hard work because you’re tracking and benchmarking your efforts while also collecting data sets from other areas of your company to bring pieces of the impact puzzle together. As modern communicators, data literacy becomes essential. Your job is to improve your communications by being tuned into media trends and your customer’s perceptions and behaviors. An important part of your role is helping your business make better decisions. From this point forward, get out of your department silo to collaborate with others and be more hands-on with data. Data literacy goes beyond just accepting analysis and insights shared with you. People are communicating through online courses, forums, tweet chats, blogs, and the list continues. Social media offers an opportunity to learn in many different communities, whether it is with your communications colleagues or professionals outside of your industry. Every time you create a blog post, publish to LinkedIn, post a thoughtful comment in a Facebook group, or create a video on a hot topic, you are mentoring someone. When you’re participating in a Twitter chat and answering questions for the community, the entire community is learning. You are helping your professional peers. Remember, no one will remind you when to become a mentor and to start answering questions. Modern communicators take on mentoring naturally as a part of their role. In the Answers book, you will find answers to practical modern communication questions. The information may even spark different answers and choices you would make. And then you’d want to share them with your network of colleagues and friends. Whether it’s my answers or your own, be the modern communicator who continues to push the envelope and embrace the changes in front of you. Most of all, pay the knowledge forward to help younger professionals become strong modern communicators in the future. Deirdre Breakenridge is CEO of Pure Performance Communications. She is an international speaker and trainer, podcaster, LinkedIn Learning instructor and an adjunct professor and online instructor at UMASS at Amherst and Rutgers University. 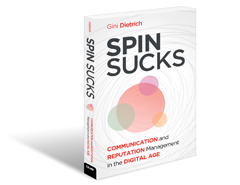 Her most recent book, Answers for Modern Communicators, A Business Guide to Communication, will be published by Routledge in October 2017.